What is the difference between intuition and anxiety? When our physical bodies are chronically stressed, it can be nearly impossible to tell. 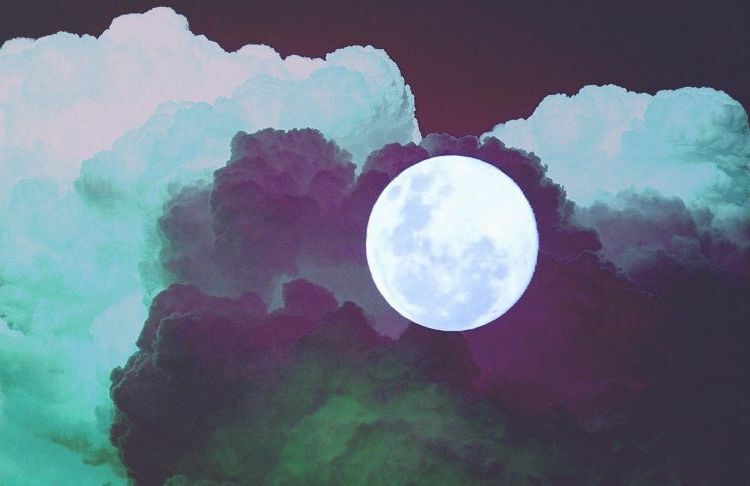 In preparation for the new moon, join us for a beginner-friendly bodywork class focused on healing the physiological pathway of intuition: the nervous system. Using a combination of yoga asana, breathing exercises, guided meditation, and craniosacral self-help techniques, students will learn the basic skills they need to begin repairing the connection between mind, body, and spirit. Students will also have the option to draw a Tarot card to help guide their new moon reflection and spellwork.